CRAFT, CRAFT & MORE CRAFTING! 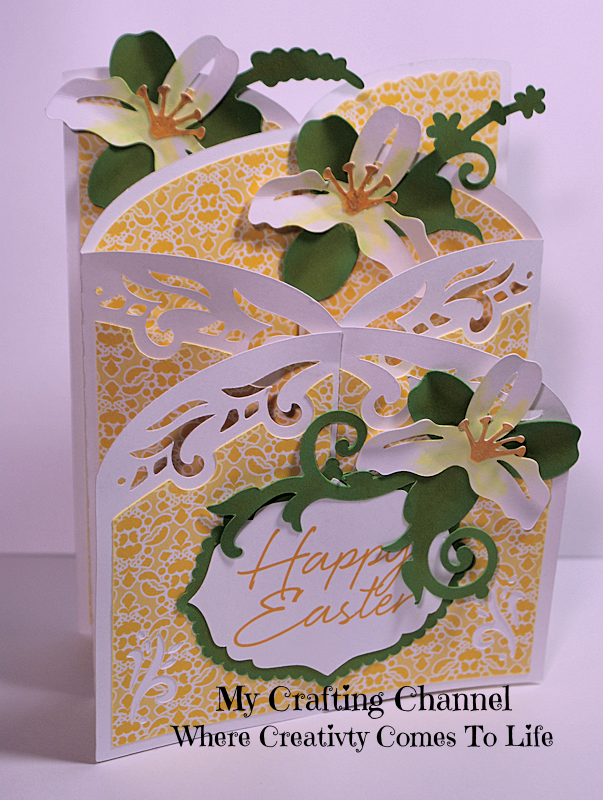 This morning I have to share with you a couple Cascade Cards. I fell in love with this cascade card the moment I saw it. It has taken me way too long to getting around to using the file. Your cards are absolutely gorgeous! 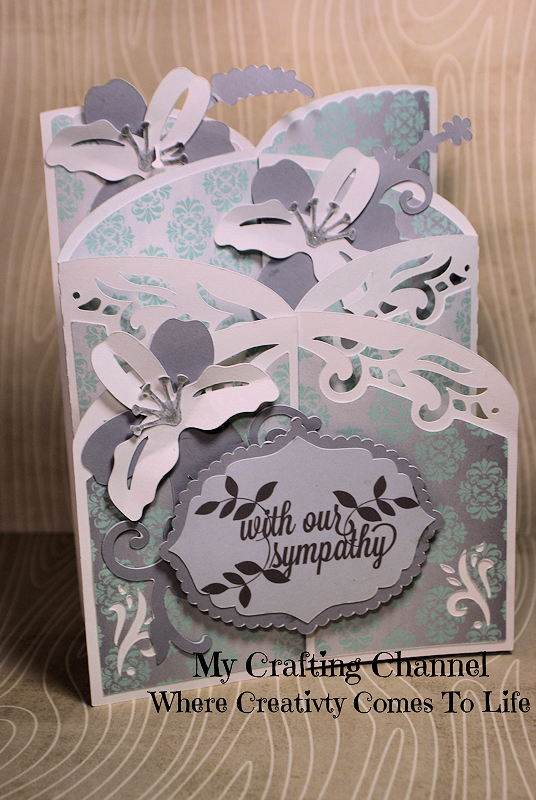 I love the beautiful design you created and the papers you used! Such a great file! I am hoping to get in a ton of crafty time this weekend too! I love the design! I have not yet made one!! Love it! Both cards are beautiful my friend!! OMG, how gorgeous!!!! I LOVE these, I need this file!!!!! These are both gorgeous! What a beautiful design!